Mysore silk sarees are embellished with pure gold zari work. 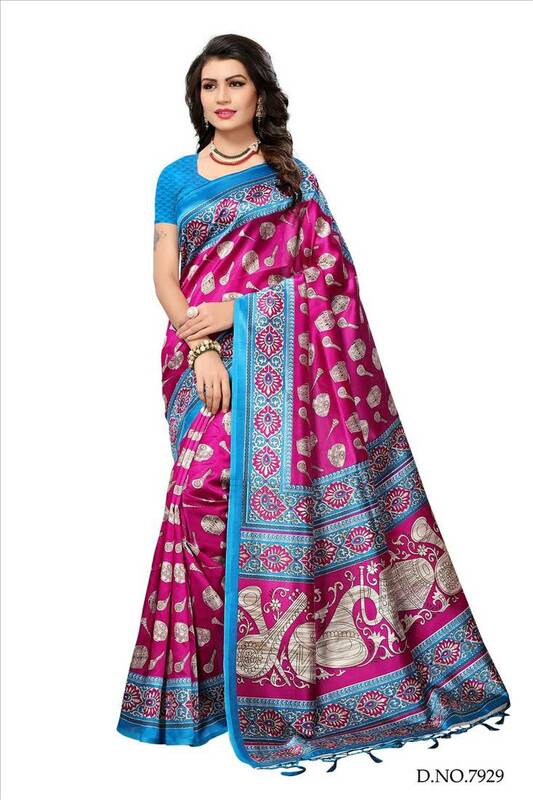 Nowadays you will find Kasuti embroidery and Bandhani designs on Mysore silk sarees. 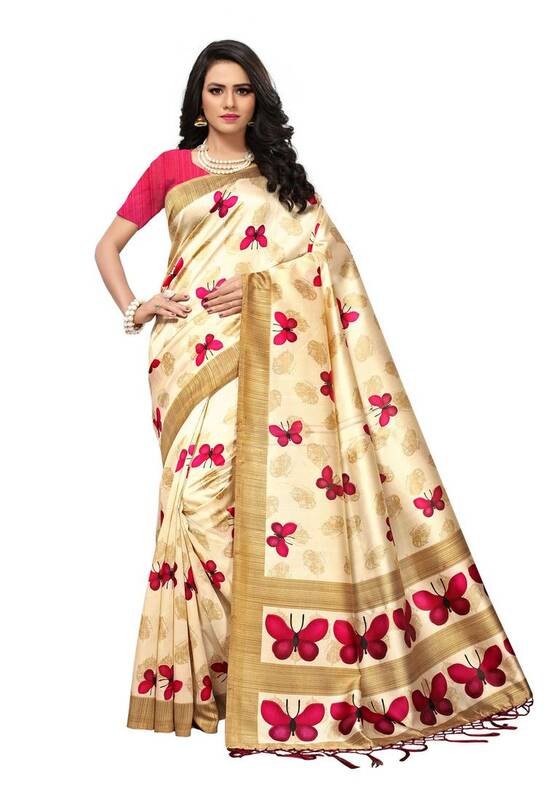 Floral borders and mango buttis are also seen on the sarees. Grab it now from Mirraw this beautiful traditional Mysore silk sarees online.